Christie’s first to sell Picasso at auction in mainland China Records broken for Singaporean art 98% sold by lot, 96% sold by value Cai Guo-Qiang work Homeland to raise funds for new Museum sells for RMB 15 million. 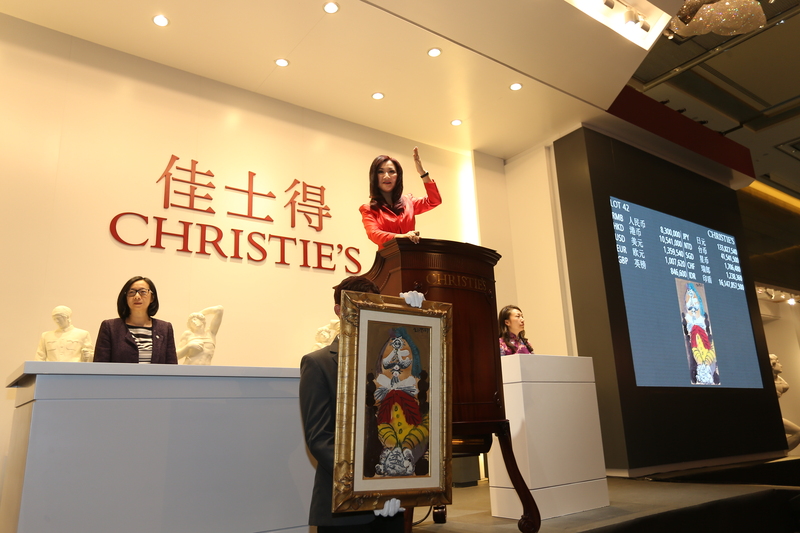 SHANGHAI – Christie’s has successfully completed its first auction in mainland China. 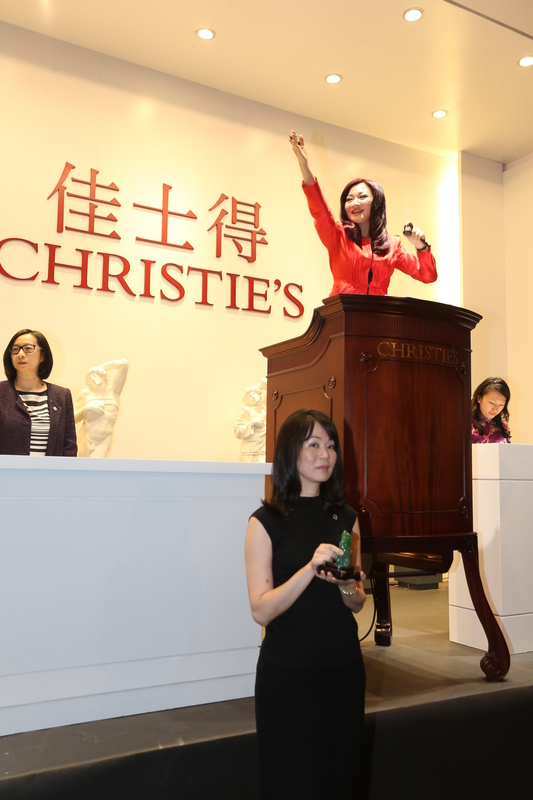 After three days of gala events, exhibitions, forums and private sales, culminating in the auction, Christie’s achieved total sales of RMB 154 million (USD$25 million), exceeding initial estimates. Several historic firsts were achieved and records broken, with today marking the first time a Picasso has been sold at auction in mainland China. Illustrating the increasing prominence of Asian art, a new auction record was set for Singaporean artist Cheong Soo Pieng with his work By The River II achieving RMB4,110,000 (USD$678,326). This also marked a record for Singaporean art sold by an international auction house in mainland China. Masriadi’s Fatman achieved the highest price ever paid for a similar sized work of the artist at RMB 4,590,000 (USD$757,547). This is also the third highest price ever paid at auction for the artist’s work. In aid of his charity, the Quanzhou Contemporary Art Foundation, Cai Guo-Qiang’s work Homeland was sold for RMB 15 million (USD$2,439,024). More than two thirds of the buyers at the inaugural auction in Shanghai were based in mainland China with the rest coming from elsewhere in Asia, the US and Europe, reflecting the true global nature of the art market.